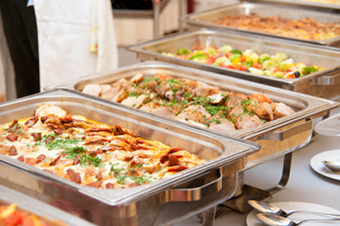 Dalton's Catering offers great catering services at realistic prices. Our food quality and presentation are the best in Utah County. In addition, our menus are filled with exquisite entrées for everyone. We cater events for all occasions from large corporate events to small intimate engagements. When you are ready to host your next event, give us a call 801-465-9182.